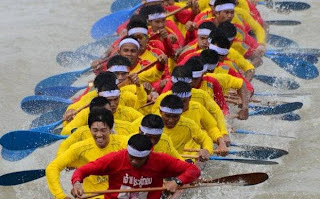 The Phitsanulok Boat Race was started 400 years ago when King used boat racing to train his military by using military boat. 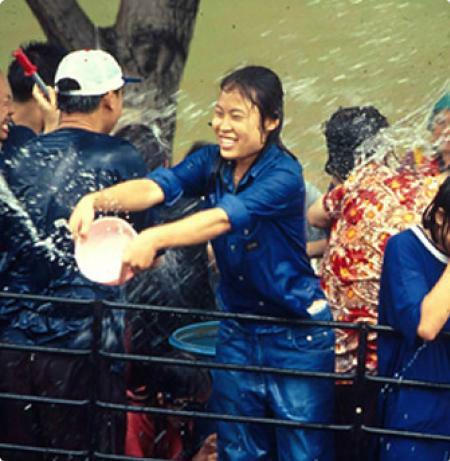 Soon it is turn to the festival where common people are invited as audiences. 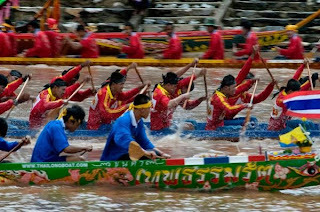 The Traditional Long Boat Races (ประเพณีการแข่งเรือยาวชิงถ้วยพระราชทาน) is not for racing but it is also boat decoration contest too. 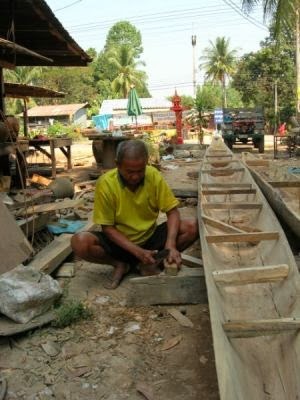 All boats are very designer and attractive. 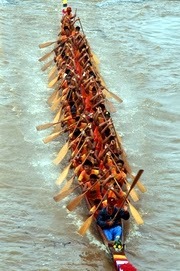 The race is held on Nan River in front of Wat Phra Si Rattana Mahathat Woramahawihan. 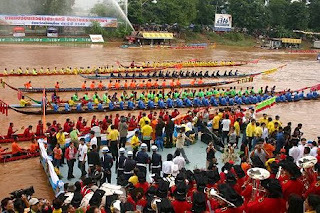 On occasion of this event many educational and traditional exhibition are held. This is huge gathering of people across the country. It attract the many tourist from across the globe. Kin Hoy Duu Nok Took Muak Festival is start from 8th September 2013 to 16th September 2013 at Cha-Am beach Thailand. 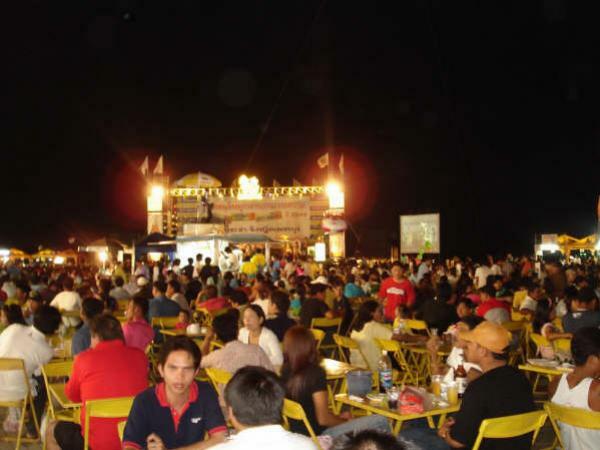 This is Food festival in Phetchaburi province is held to promote the low season in Cha-Am. 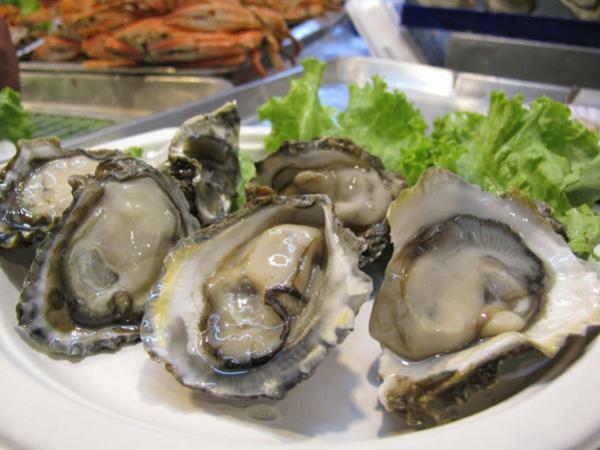 It attract the many tourist as they have opportunity to taste lot of fresh Thai seafood and local eatable products are served on this occasion. Apart from the food festival many other activity is held such as "Squid Hunting at nigh, fishing, and watching birds are main attraction to tourist." 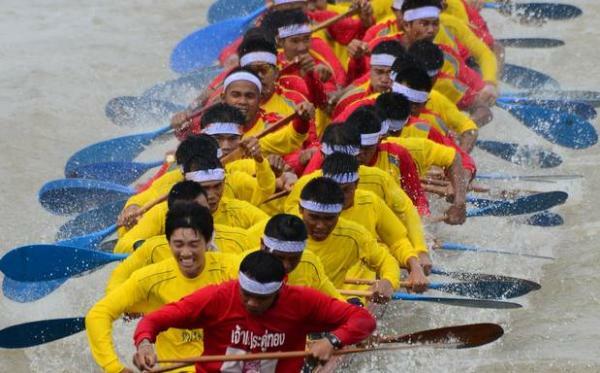 Check the list of 2013 Thailand Festivals at here.